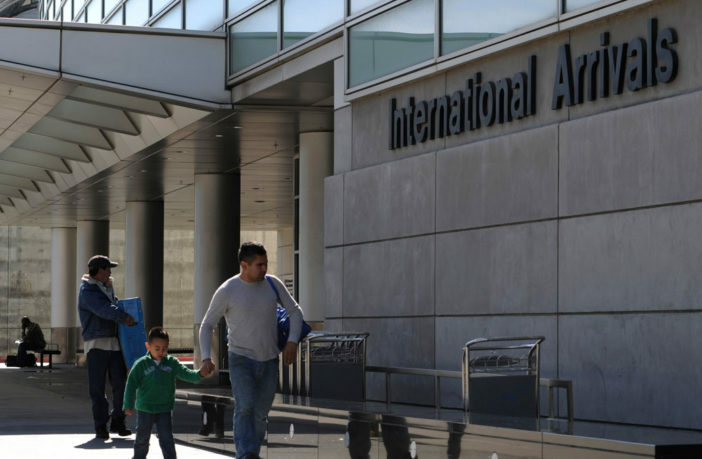 Mineta San José International Airport (SJC) in California has installed facial recognition technology to process arriving international travelers in a bid to increase security, speed up passenger throughput and provide a better, more efficient passenger experience. The airport is the first on the West Coast to commit to processing all arriving and departing international travelers with facial biometrics and plans to implement biometrics for all departing travelers at seven gates in the autumn of this year as part of the biometric exit mandate. San José Mayor Sam Liccardo commented, “I thank [US Customs and Border Protection] Commissioner Kevin McAleenan and his team for choosing Mineta San José International as one of the first US airports to integrate biometric technology into our US Customs process. SJC is one of a few early adopter airports to launch the use of facial recognition technology to expedite the entry inspection process of all arriving international passengers. “As one of the nation’s main regions of innovation, Silicon Valley is at the forefront of transforming the travel experience through biometrics,” said McAleenan.